Oftentimes mobile pet vets will have evening and weekend hours outside of what a traditional vet’s office may offer. A trip to the vet can put unnecessary stress on animals, especially cats and other pets who do not like to ride in the car. There is also less risk of them being exposed to an aggressive or ill pet while they’re in the vet’s office. Mobile veterinary care is convenient for many reasons. Some people are elderly or disabled and do not drive or they’re unable to get their pet into their vehicle. There are families with small children and multiple pets who cannot all fit into a vehicle. Some pets are aging and disabled and would have a very tough time getting into a car. 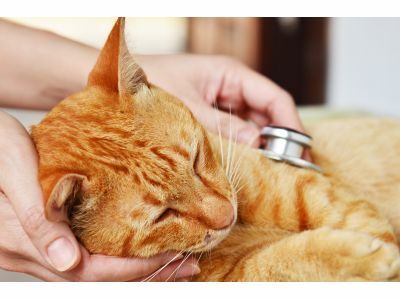 These are just a few of the reasons more and more people have been enlisting mobile veterinarians in Kalamazoo for their pets’ care. If you have been under stress, wishing there were more hours in the day so that you could get your pet vaccinated, examined, tested, and more, do not hesitate to give Creature Comfort Veterinary House Call Services a call today!